Our Deep TMS treatment (Deep Transcranial Magnetic Stimulation) is a non-invasive treatment stimulating the brain region responsible for depression to bring significant improvement to patients. Have you been feeling sadness for long periods of time, along with feelings of hopelessness and inadequacy? Depression is one of the most acute, widespread pathologies of our time, affecting nearly 15 million American adults each year. With Deep TMS, this can change. Brainsway Deep TMS is an innovative depression treatment which can bring improvement to major depressive disorder patients. With Brainsway Deep TMS, patients with long-standing depression, who may also experience side effects of medications, can find hope and happiness once again. Deep TMS performs magnetic stimulation of areas in the brain which are associated with depression. Deep TMS is a non-invasive yet effective treatment, which does not require hospitalization or anesthesia. It also does not generate the systemic side effects associated with medications, such as sexual dysfunction and insomnia, and does not entail memory loss or cognitive side effects. 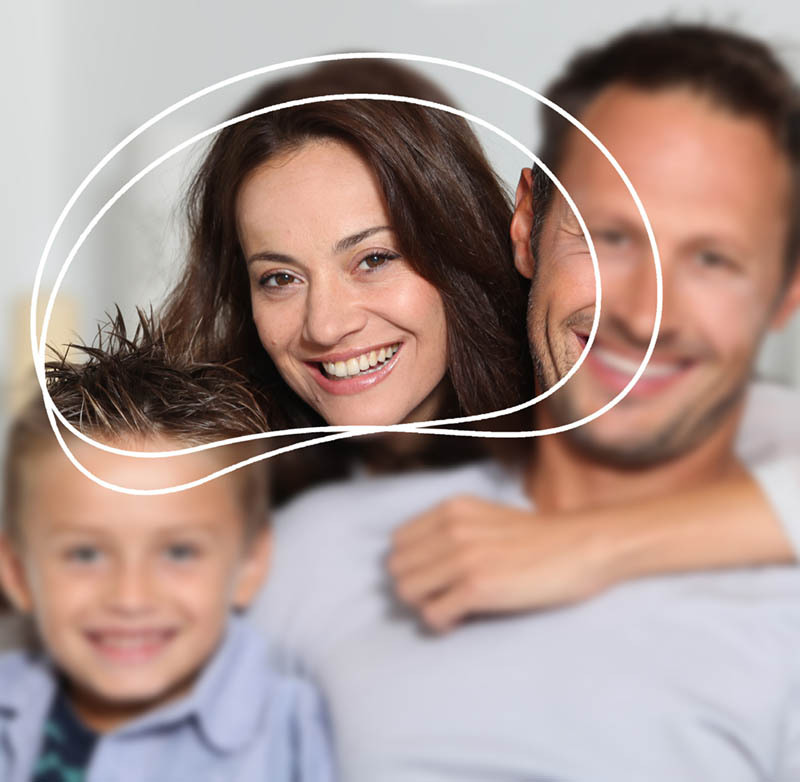 Brainsway Deep TMS easily integrates into the patients' lifestyle. Treatments are distributed over 4-6 weeks, with short 20-minute sessions administered 5 times a week the shortest TMS sessions possible. After the session, patients drive themselves home and resume their routine. Deep TMS treatment was tested in a large-scale multi-center study2 for treating major depressive disorder patients who were taking antidepressants with no improvement. In this study, which included 230 patients, Deep TMS was shown to be effective for these patients. After this study, the FDA cleared Brainsway Deep TMS for the treatment of depression patients who did not improve from any number of previous medication treatments. 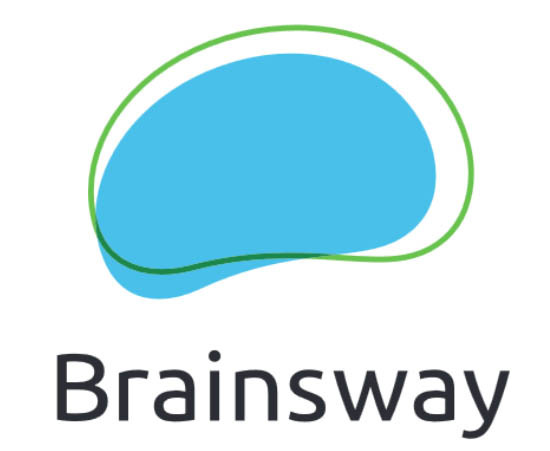 In an 18-week study5, following 4 weeks of Brainsway's depression treatment, the patients' depressive symptoms were reduced and then were maintained throughout the study. The results show that Deep TMS follow-up treatment can help keep up an antidepressant effect for 18 weeks, following 4 weeks of acute treatment. Brainsway's treatment was also studied at McGill University in Canada7 for treating drug depression. The study showed that Deep TMS decreases depressive and anxious symptoms in cases of severe, treatment resistant depression. Furthermore, Deep TMS treatment was not associated with serious adverse events. An 18-week continuation safety and feasibility study. World J Biol Psychiatry 2014;15(4):298-306. Brainsway Deep TMS depression treatment includes the shortest TMS sessions available. Sessions are just 20 minutes long almost 50% of other TMS sessions (typically 37 minutes). Treatments utilize a helmet containing a specially designed coil which stimulates areas in the brain which are known to be responsible for depression. The stimulation utilizes brief magnetic pulses at an intensity used in MRI technology. In each session, as you are seated in a chair, a padded helmet will be placed over your head, generating brief magnetic pulses. You will feel and hear a tapping sound, and will be provided with protective earplugs to reduce the sound. During the treatment, you will stay alert and awake, and have the option of communicating with your caregiver as needed. After the depression treatment, you can immediately return to your daily routine, including driving. Will Brainsway's treatment be helpful, when other treatments were not? Studies have shown Brainsway's treatment to be effective for patients with depression, regardless of how many medications were tried in the current episode of depression. Has Deep TMS been tested? Brainsway's Deep TMS has been tested in over 60 clinical studies for different brain conditions in leading institutions around the world. Also, the FDA cleared this Deep TMS for clinical use and it is currently available in the U.S., Europe, and South America. Is Brainsway's Deep TMS associated with side effects or risks? Brainsway's treatment has been proven safe and effective, and has no systemic effects (effects deriving from medication entering the bloodstream and circulating throughout the body). Common side effects are headaches and local discomfort, generally temporary and mild. Other side effects may include muscle twitching and jaw pain. These can be treated with over the counter Analgesics. Is Brainsway's treatment safer than ECT? ECT is a treatment based on electrically induced seizures, whereas Brainsway's treatment stimulates brain regions using brief magnetic pulses similar to those used in MRI systems, without inducing seizures. ECT requires anesthesia and has severe side effects, including memory loss. Brainsway Deep TMS does not involve anesthesia, has no effects on memory, and is generally well tolerated. What do patients feel during the treatment session? Typically, patients hear a tapping sound and feel a tapping sensation in the head area during the 20 minute- treatment. To diminish the sound, the patient is provided with earplugs. For more information about the treatment, please contact the Deep TMS Center at 850.877.0635, option 6. Is Brainsway's treatment suitable for everyone? The treatment should not be used if you have metal implants in or around the head (except for standard amalgam dental fillings). Please check with your doctor about whether the treatment is right for you or contact the Deep TMS Center at 850.877.0635, option 6.